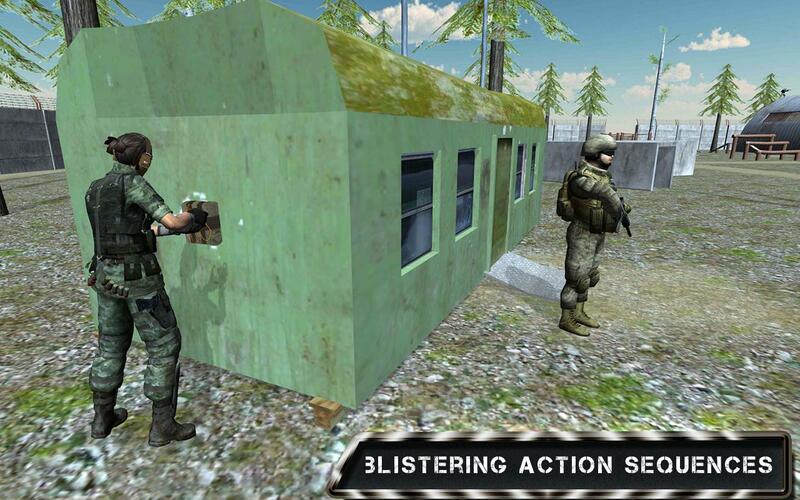 Commando modern action warfare will begin in your smart phones. 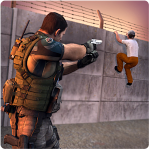 We are ready to change an idea of free online Android 3rd person shooter action games. 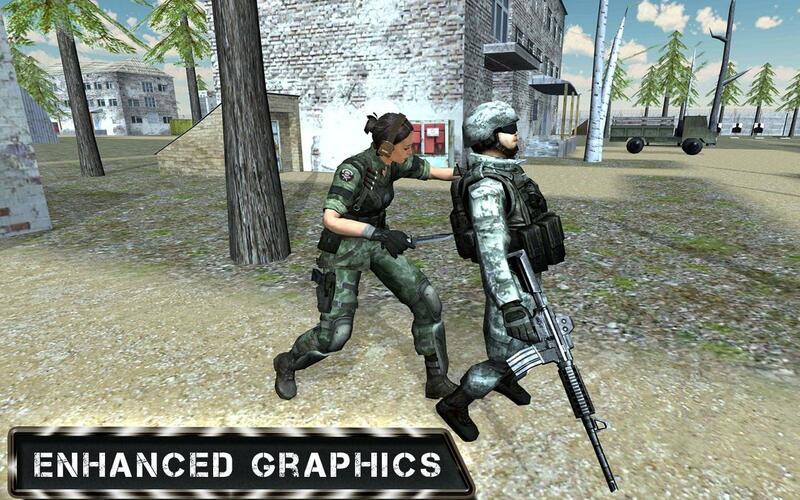 Jaw-dropping graphics and optimization even for low-performing devices. 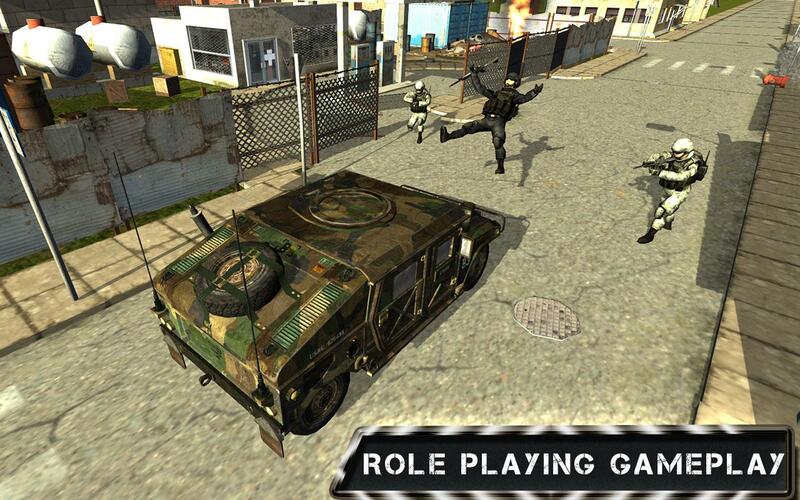 This is a commando war shooter game which has amazing action features. Sarah prefers to work alone? Then step into the thrilling solo campaign as Sarah shoot her way through one dire situation after another to save a world. 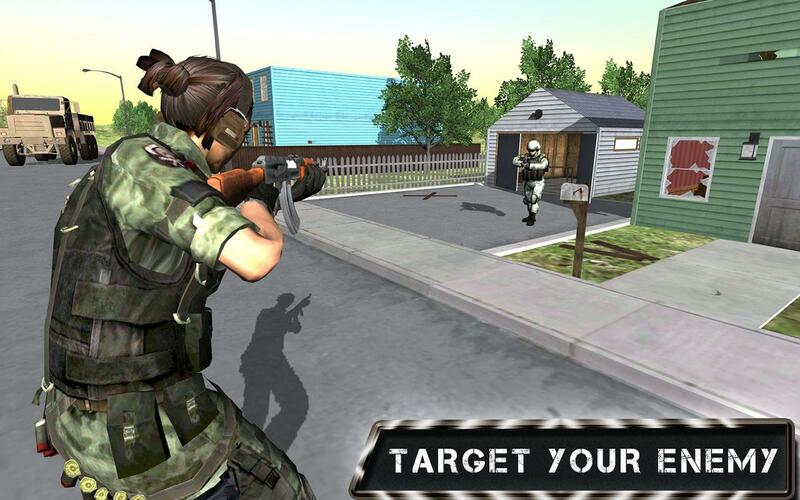 Sarah kill all enemy to make her mission successful. 5 different types of weapons. Auto aim selection for enemy hunt. Health bonus for gaining maximum game plays time. Player can go to settings on runtime. Screen adjustment is very nice.